If It Ain’t Broke-Break it! 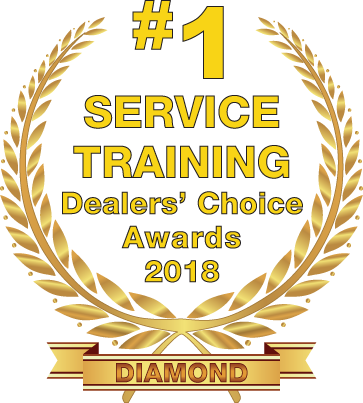 How do your Service Advisors Measure Up? by 40 % or more? HOW “SLEEPY” IS YOUR SERVICE DEPARTMENT? “Is your Service Department operating at its full potential? 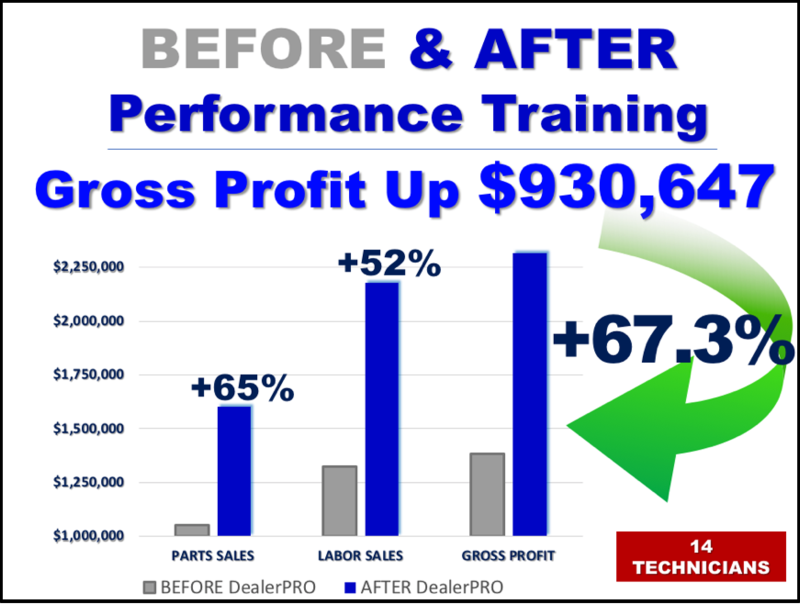 If the answer is “NO” then compare your operation with the performance levels of the most successful Dealers in our industry.